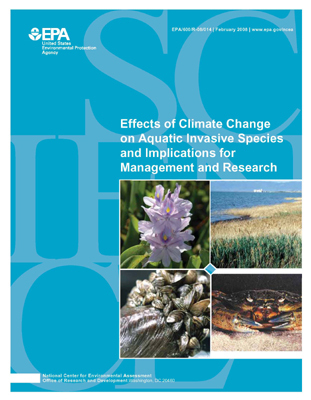 This ELI-authored EPA report considers the interactions of climate change and aquatic invasive species (AIS). It analyzes the existing scientific literature on the effects climate change will have on AIS and considers provisions for adaptation to changing conditions in existing state AIS management plans. Based on this analysis, ELI offers five recommendations for states to maintain and improve state AIS management programs and activities in a changing climate.